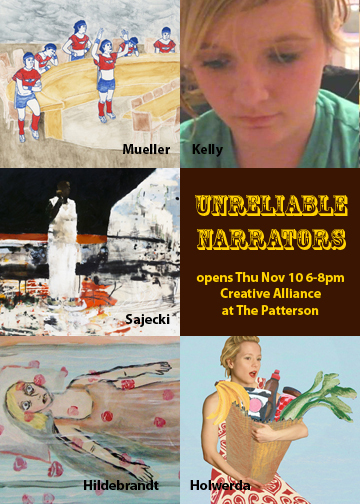 If you’re going to be in Baltimore anytime between November 10 and December 23, please stop by Creative Alliance to see Unreliable Narrators, a show I’m in with four other talented artists. At its most basic, art has always been about storytelling, from cave painters describing a hunt for food to church frescoes narrating the lives of saints. As technology has quickened the pace, however, the nature of storytelling has changed. Lives are broadcast to the world through blogs, vlogs, tweets, and posts; even the news is packaged and sold as “stories,” with editorial agendas often barely disguised. In this cacophony of subjectivity, it’s now assumed that there are two sides (at least) to every story. In a world like this, who knows what to believe? 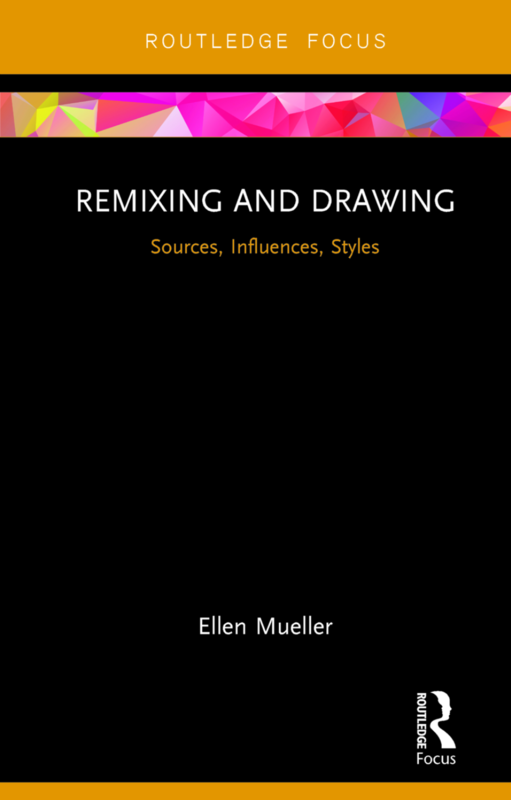 Artists, Megan Hildebrandt, Sara Holwerda, Sarah Kelly, Ellen Mueller, and Christine Sajecki play in this new landscape of storytelling, adding a few nails to the coffin of the “official” voice, jumping off the diving board of satire, and perhaps – just perhaps – suggesting that art offers the best way through. 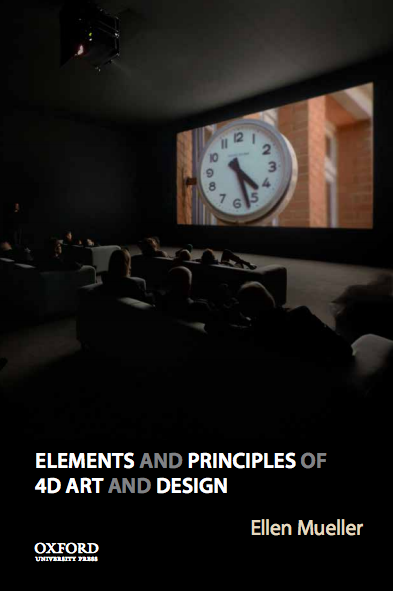 Artists, after all, have long embraced subjectivity, fortified with skill and self-awareness.